Creating Gift Aid tickets online is very simple. The process is exactly the same as creating tickets and events. Merlin calculates the gift aid price automatically and therefore it's hassle free. When your customers go online to buy these tickets, the information is clearly stated and they can choose whether they wish to donate. When creating Gift Aid tickets, you need to tick the Gift Aid box. All other details below do not need to be filled in. 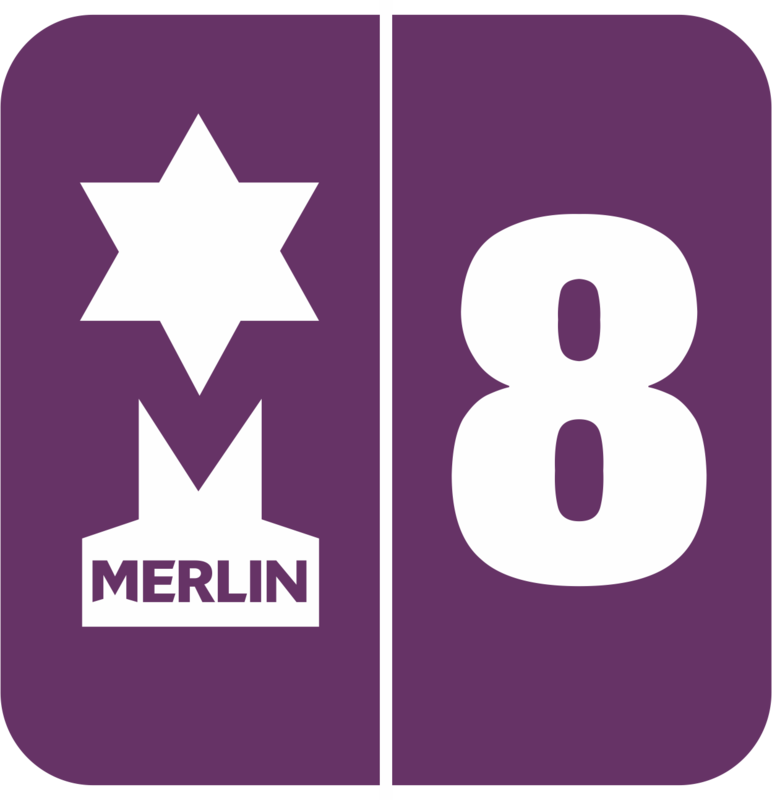 If you leave the price as it is, then Merlin will automatically add 10% to the Gift Aid price both sold on EPOS and online. If the online price is different to the price sold on EPOS, again the Gift Aid price will automatically add 10% and therefore does not need to be edited. The Gift Aid Redemption code will also be the same as the one on the left. Do this for all the variants, and make sure the 'Event Available Online' box is ticked on the main event. Once the machine has polled this will all be online and ready! The prices will automatically change whether they wish to donate or not and add the relevant amount on. Merlin does all the explanations for you with multiple options. This has to be an "opt-in" selection due to HMRC terms for asking for gift aid, This cannot be set to gift aid by default. Declarations must be checked if gift aid is selected to confirm the user is eligible for gift aid. All information is collected at the point of sale with everything required to then claim this back from the HMRC. All customer information is downloaded to back office ready to claim.